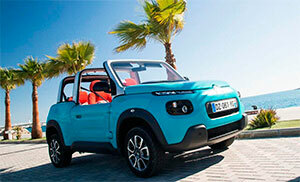 Formentera electric vehicles. 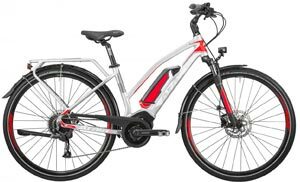 Cars, scooters and electric bicycles in Formentera. A different way to enjoy the island of Formentera and take care of the environment. 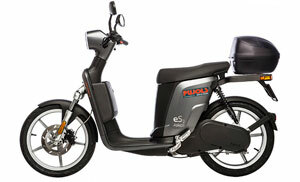 The electrics vehicles are increasingly popular and used on the island, right now it is possible to rent cars, scooters and electrics of last generation without problems and to be able to load them in practically any point of the island thanks to the public chargers located in the main Island points, hotels, restaurants, etc. 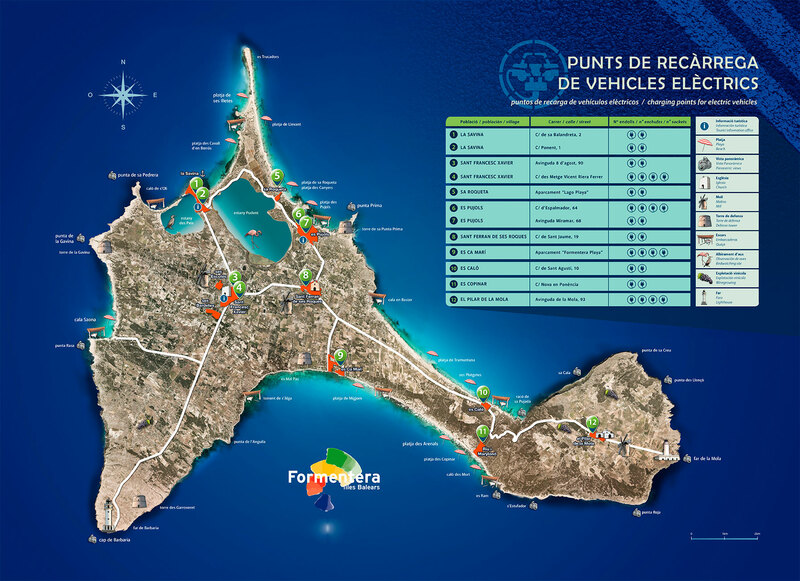 The island of Formentera has several public loading points located on the street to be able to load any type of electric vehicle (Open map of public charging points). This map is updated from the year 2017, it is possible that there are currently more public loading points in the different towns and beaches of the island. There are also many hotels, apartments and restaurants that have private charging points for their clients or for public use by anyone according to the establishment. We recommend that if you have the reservation of an accommodation, contact them directly if they have their own point of loading or fencing the accommodation.